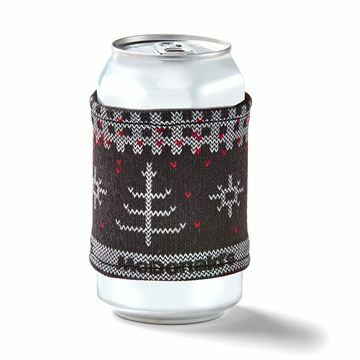 Dress up any bottle or can. 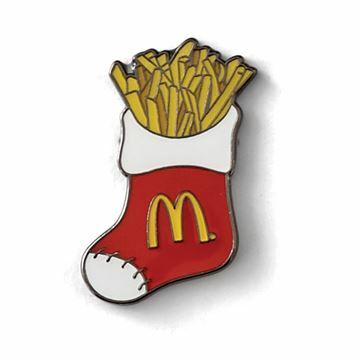 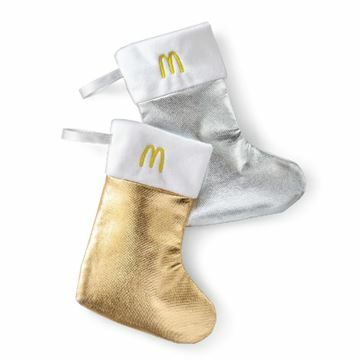 - Measures 4" x 3"
For snacks, holding small gifts or as a gift itself, these ultra-festive metallic mini stockings are a real treat! 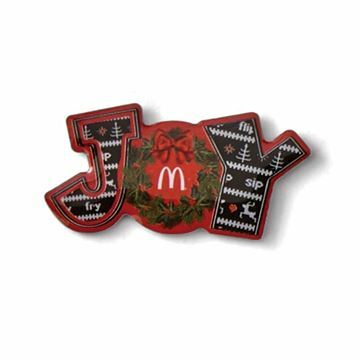 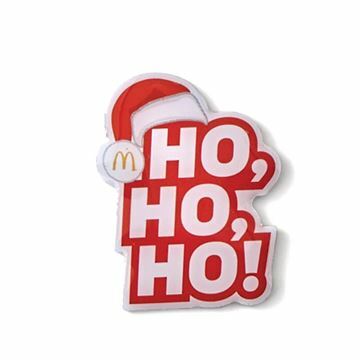 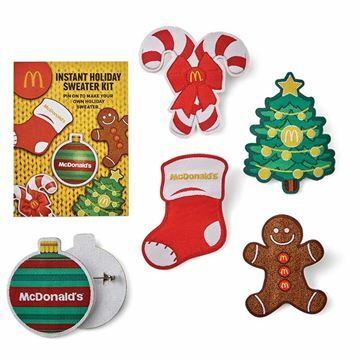 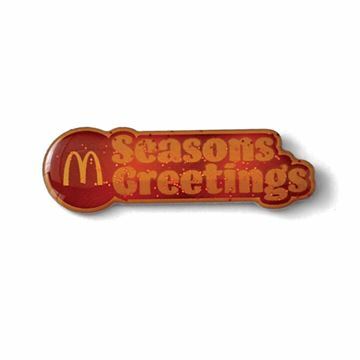 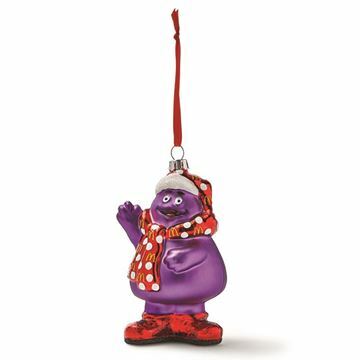 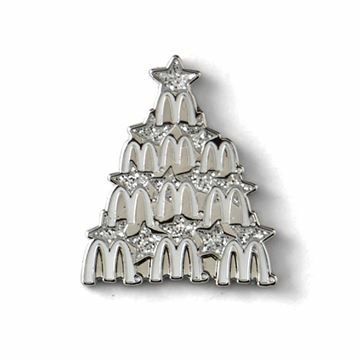 - Each measures 5" x 7-1/2"
Nothing celebrates the wonder of the holidays like Grimace greeting everyone. 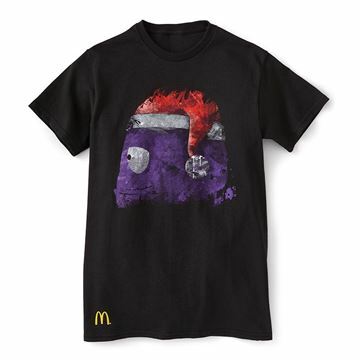 Grimace is coming to town! 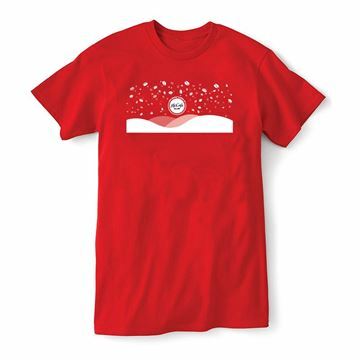 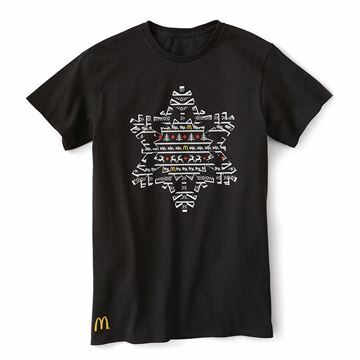 Our holiday T-shirt winner! 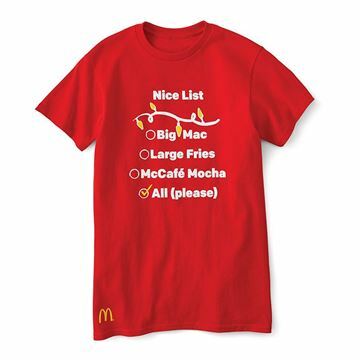 See our catalog for more details. 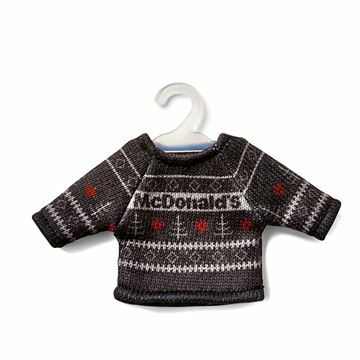 Build your own holiday sweater for your annual holiday sweater party. 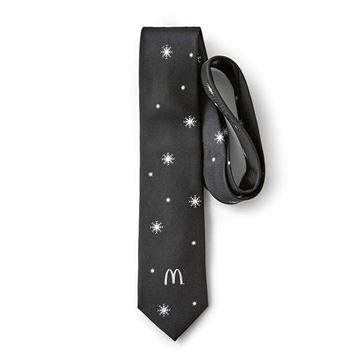 With good workmanship, comes long-lasting ties that keep their shape and look wrinkle-free every time. 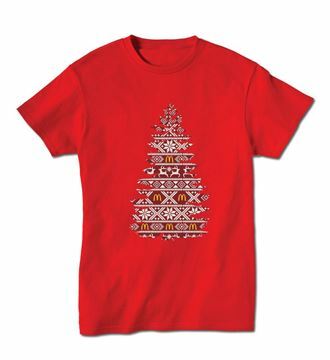 - Measures 3-1/4" x 58"
Keep your tree warm and cozy with this sweater ornament. 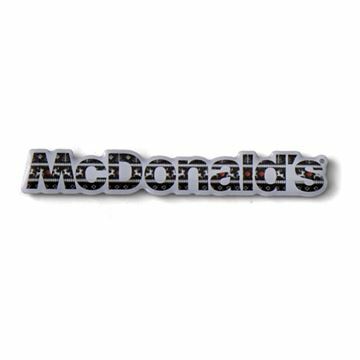 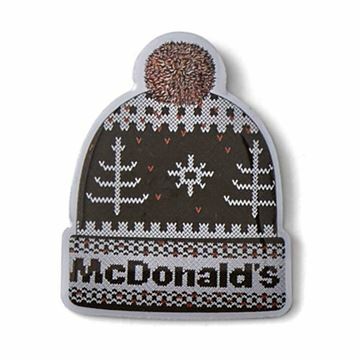 Embroidered iron-on patches are the perfect way to add personality to your favorite apparel items! 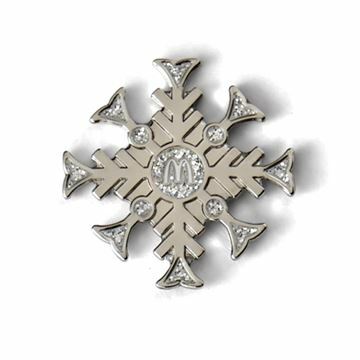 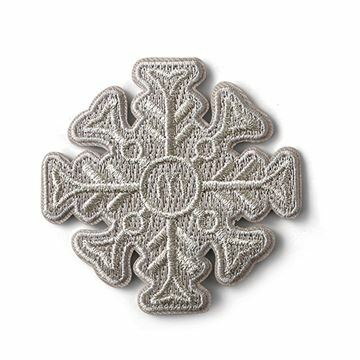 - Measures approximately 2-1/2" x 2"